Strawberry quartz gets its color from inclusions of various forms of iron oxide. 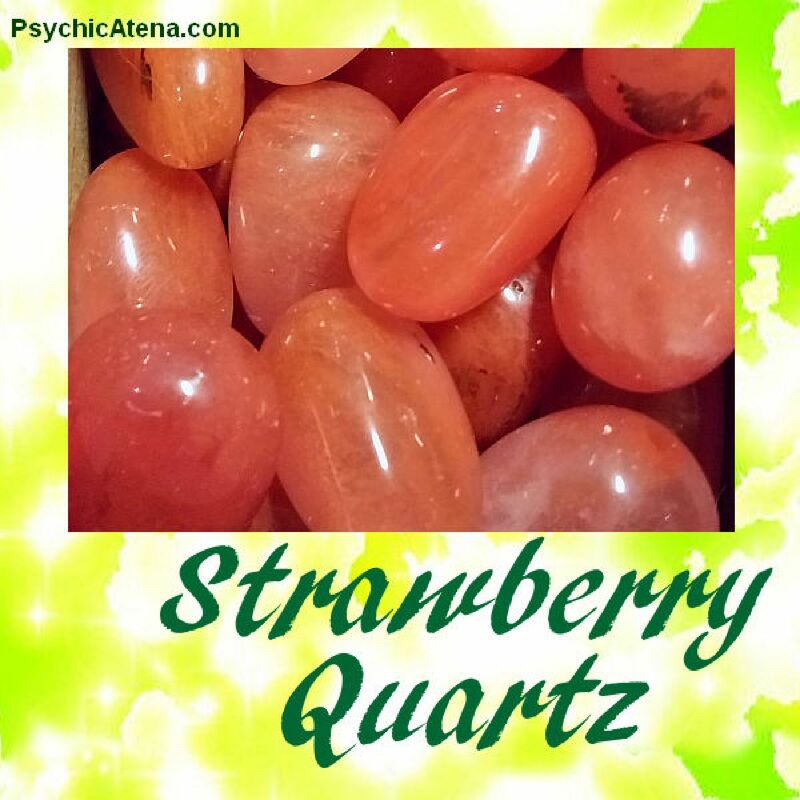 Strawberry quartz is most commonly fashioned into jewelry components such as beads or pendants and carved into decorative objects. Sunthetically produced "straqberry quatz" is very common and is often simply colored class, lacking the natural iron oxide inclusions of genuine quartz. Strawberry quartz is most often found in Russia and in neighboring regions such as Kazakhstan, but it is also found in Brazil and Africa. Strawberry Quartz has the ability to amplify intentions of love, gratitude and generosity, and assists in bringing balance to the psyche, emotions, and the subtle energy bodies. It is the gratitude stone, best used to harmonize your needs with the needs of others, finding and connecting to feelings of gratitude and appreciation, helping the wearer remain in the moment. Inspires Love, healing, new relationships and harmony.